It’s finally fall and I love everything that October brings. With that in mind, my favorite thing to teach is pumpkins. I’m not sure why, but I love all of the exploring, the new learning, the investigations and everything that pumpkins bring to my classroom. It’s always been one of my favorites and will continue to be. Pumpkin activities are always so engaging for my kinders! 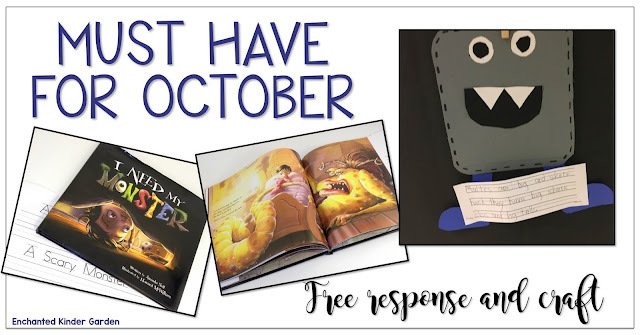 Here’s some of my favorite October read alouds. We actually make pumpkin pie in a cup, but my kids don’t know it. I crush and set everything up before we read the story. This way, they don’t see any boxes that tell what it is they’re really eating. It is hilarious to see them make such funny faces. We respond to the story with a what would they do if they were the pigs. 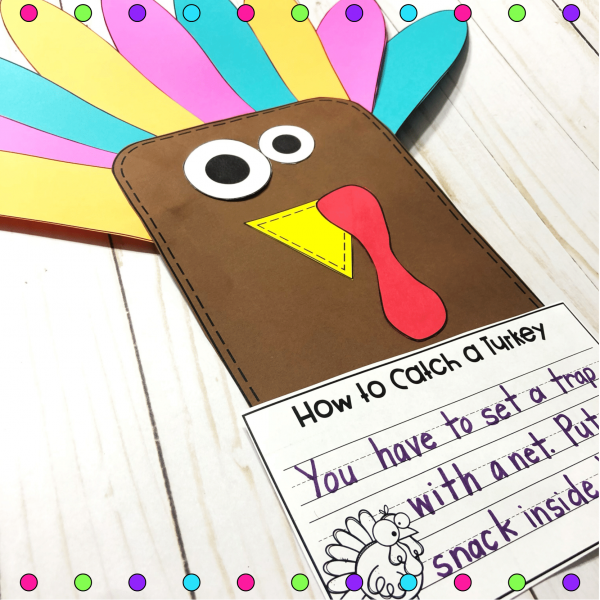 It’s always fun to allow the children to place themselves inside of the book and become that character. In this case, they were a group of pigs that did not want to become pie for the witch. My second is Seed, Sprout, Pumpkin, Pie. If you’re in need of a book that has some great pictures – this is one of them! It shows some very detailed pictures of the life cycle and things that can be made from pumpkins. 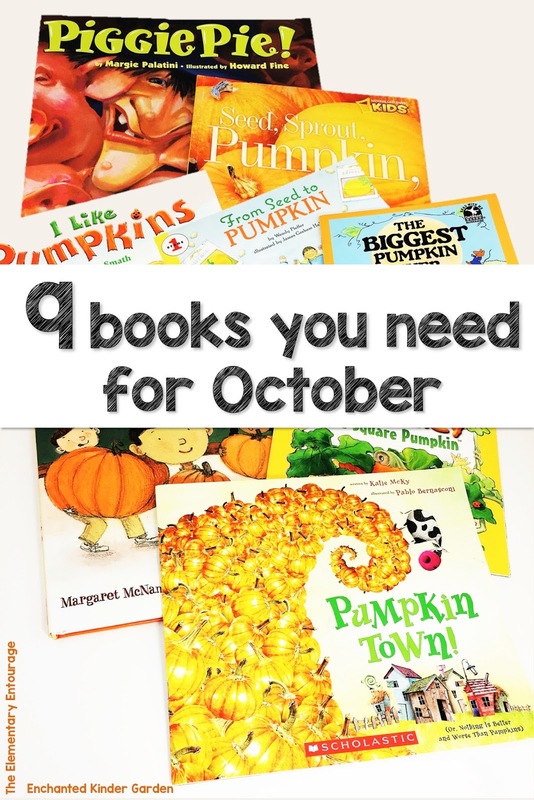 A few other fun books include I Like Pumpkins, The Biggest Pumpkin Ever, From Seed to Pumpkin, The Legend of Spookley The Square Pumpkin and Pumpkin Town. Pumpkin Town is a favorite for me to use to teach sequence. It’s about some brothers that plant seeds and mistakenly throw them over into the next town. The seeds land EVERYWHERE and creates a town full of pumpkins. I have a HUGE collection of fall/October themed books. 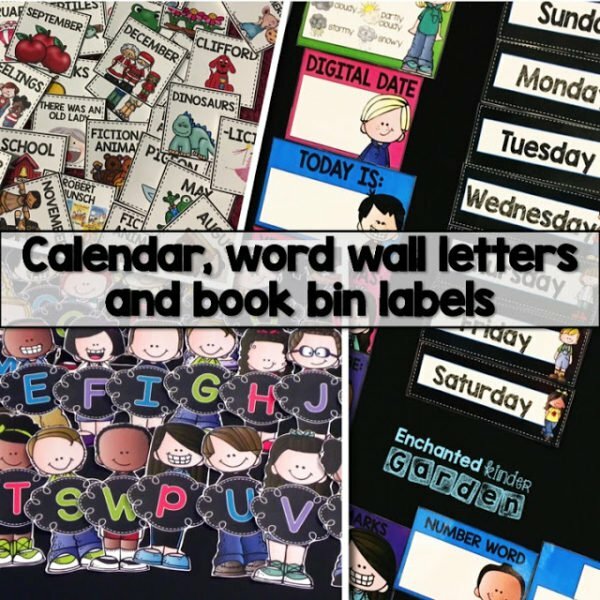 The reason that I love October themes so much is because they’re so much fun to teach and they’re so easy to plan. 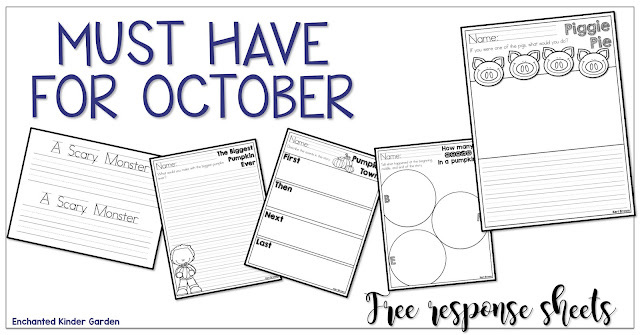 I have a few different reading response sheets and learning sheets to help you get through the month of October. See it as my treat to you! I absolutely love the story I Need my Monster! Luckily, I got this book through a project on Donor’s Choose. If you’ve never heard of Donor’s Choose sign up here through my referral link. 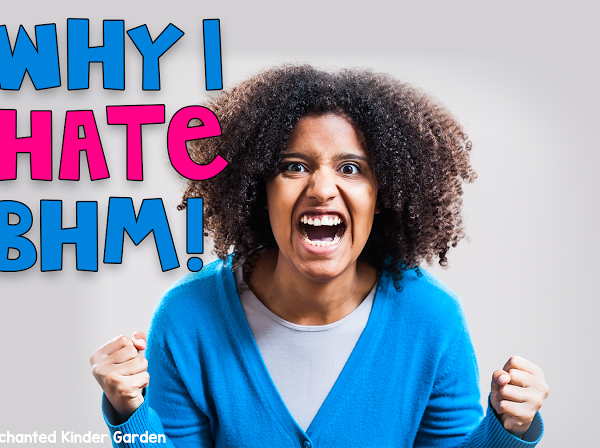 It’s about a boy who usually has a monster under his bed. Well, the monster goes on a little trip and the boy just HAS to have his monster back. It goes through various monsters and is a really neat and funny book to read. You can grab the freebie here. previous post: Easy School Supply Shopping in 3, 2, 1!